Offering programs and assistance to start a business or take your business to the next level. 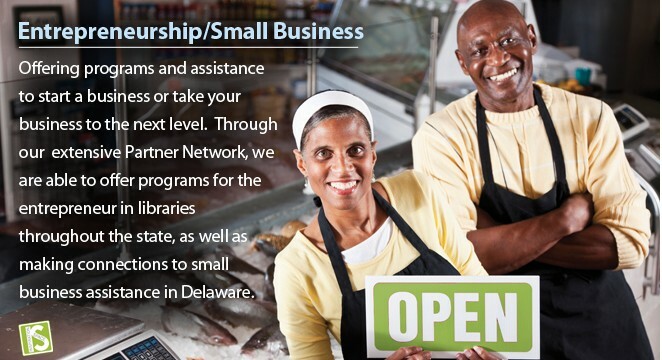 Through our extensive Partner Network, we are able to offer programs for the entrepreneur in libraries throughout the state, as well as making connections to small business assistance in Delaware. NEW! Incorporate your Delaware Business online. Residents can complete the task online or at a Delaware public library. 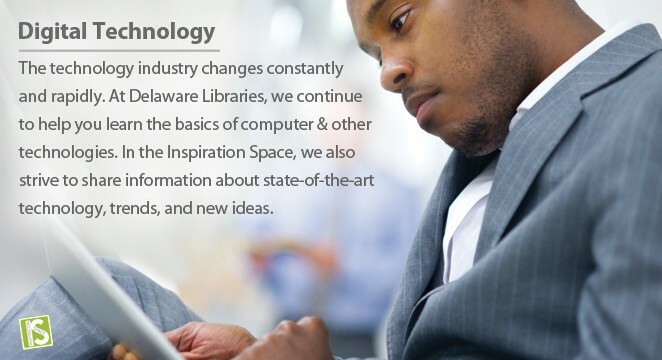 The technology industry changes constantly and rapidly and at Delaware libraries, we continue to help learn the basics of computer and other digital technologies. In the Inspiration Space, we also strive to share information about state-of-the-art technology, trends, and new ideas. 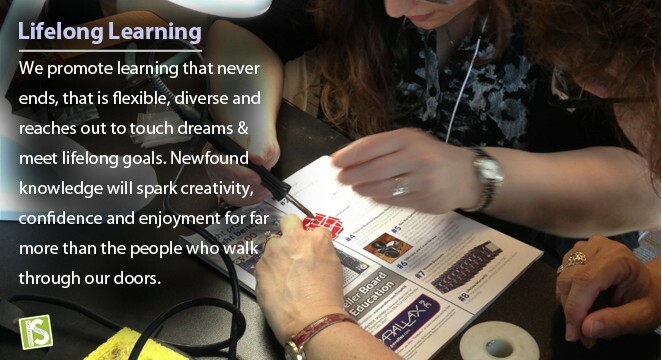 We promote learning that never ends, that is flexible, diverse and reaches out to touch dreams and meet lifelong goals. Newfound knowledge will spark creativity, confidence and enjoyment for far more than the people who walk through our doors. 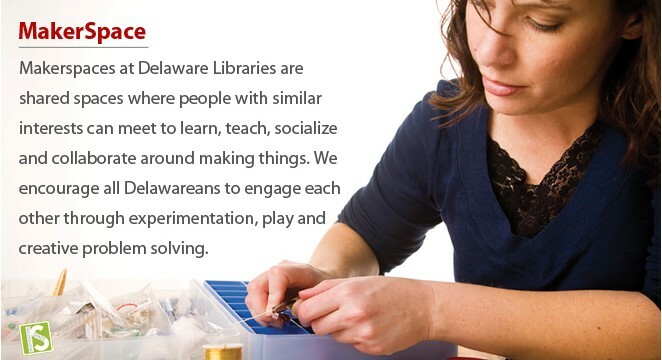 MakerSpaces at Delaware Libraries are shared spaces where people with similar interests can meet to learn, teach, socialize and collaborate around making things. We encourage all Delawareans to engage each other through experimentation, play and creative problem solving. Looking for a job? Need a career change? Hoping to land a better job? Re-entering the work force? Our FREE program offers workshops & resources designed to help you be successful. Not near a main location? No problem! You can find many of these programs at your local public library or Videoconference in, just ask your library for details.